Here at Lake Marion Chiropractic Center, we believe that the somewhat underutilized method of treating concussions with chiropractic care can be extremely beneficial. 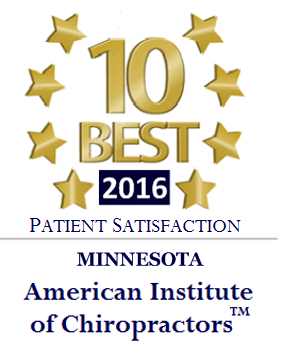 Our doctor, Dr. Couillard, is a sports chiropractor in Lakeville who treats concussions in athletes and accident victims alike. The current treatment protocols for concussion management are widely variable, but evidence suggests that managing the condition with the help of a Lakeville chiropractor can help local patients relieve symptoms. Concussions are injuries that occur when a knock on the head causes the brain to bounce around inside the skull. They are also considered a mild form of traumatic brain injury, or TBI. This bouncing off the skull can damage brain cells and cause the release of abnormal chemicals. The most common causes of concussions are sports injuries and auto accidents. However, any time a person gets banged on the head, they can potentially concuss themselves. Children and teenagers are more likely to suffer concussions than adults, primarily due to sports injuries and everyday accidents. Concussions are not new to the medical world, but they are receiving more attention thanks to the increasing public awareness of their prevalence in the sports world. Because medical treatment for a concussion is primarily supportive, protocols vary. Concussion management aims to reduce immediate symptoms associated with the concussion, reduce or prevent long-term symptoms associated with the concussion, and prevent long-term damage. Our St. Paul chiropractor can be involved in all stages of concussion management, but chiropractors can be especially valuable to people who have post-concussion symptoms that last longer than a few days. 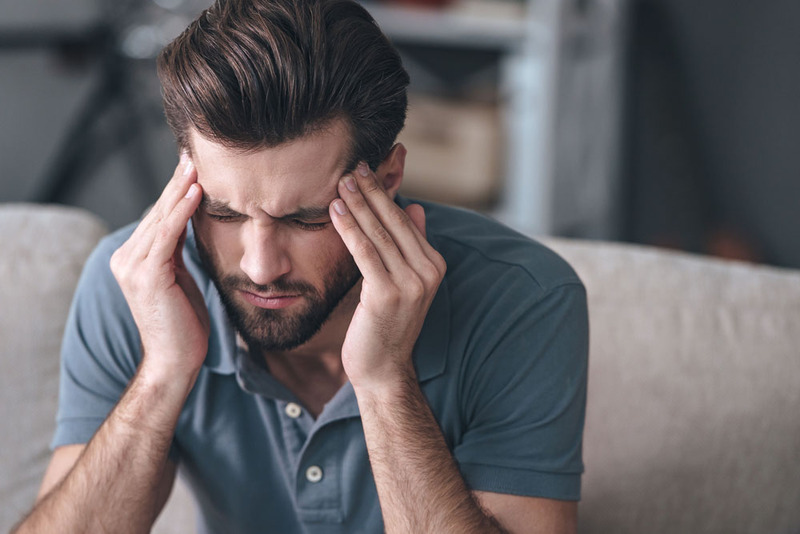 Our chiropractor in St. Paul knows that some of the symptoms that have traditionally been associated with a concussion may actually result from wrenching the neck, which is an unavoidable consequence of any head injury severe enough to cause a concussion. Treatment of these hidden neck injuries, along with the obvious head injuries, by our St. Paul chiropractor may relieve some of the symptoms associated with a concussion-causing incident. Dr. Craig has been a leader in the last several years in concussion management. He is also a member of the Minnesota State High School League Sports Advisory Committee. This committee had substantial input in the concussion law that was passed in Minnesota in 2011. The following is a list of resources on concussion. Each concussion is uniquely different in its overall clinical presentation. Some only have a few symptoms and others have multiple. It is important that a concussed person finds a sports practitioner that has the updated education and experience working in this arena. At our office, we have the experience and knowledge to help families manage these cases. We consult with concussed athletes throughout the Twin Cities area. In addition to the basic medical guidelines, we add other therapies to enhance the overall healing environment. Some of the additional therapies are chiropractic, craniosacral therapy, rehabilitation, massage therapy and clinical nutrition. There is an updated consensus statement on concussion. It was published in the British Journal of Sports Medicine March 2013. The new SCAT3 and Child SCAT3 are available for practitioners to use when evaluating a concussed athlete. The SCAT3 is used for athletes aged from 13 years and older. The child SCAT3 is used for athletes aged from 5 to 12 years. If there are questions regarding our approach to concussion recovery, please contact us directly. 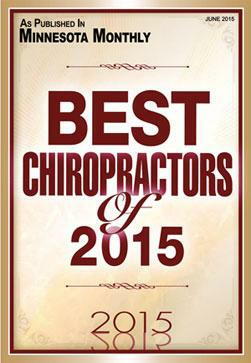 Lake Marion Chiropractic Center has been treating concussions and helping patients since 2001. 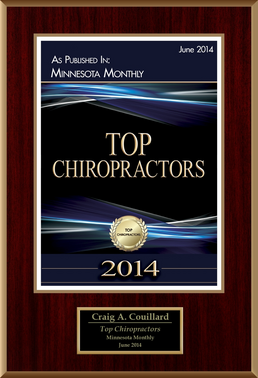 Dr. Couillard serves the public as a chiropractor in St. Paul and Lakeville, MN, and has completed an advanced certification from the American Board of Sports Physicians. 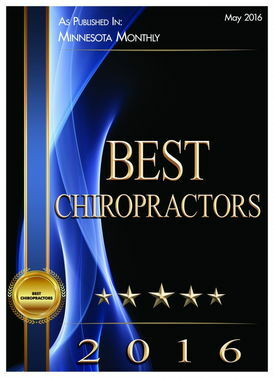 He has won numerous awards as a sports chiropractor in Lakeville, where he works with local teams on all kinds of health and performance issues. 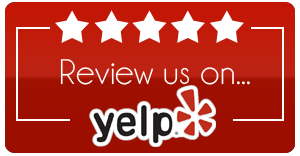 To make an appointment, call (952) 469-8385 today.